Super Smash Bros. Ultimate’s Spirit system is pretty much what I expected and hoped for. These glowy friends enable the little childish joy of metaphorically fighting against or alongside countless characters that didn’t quite make the cut into the playable roster, and it’s one of the aspects that puts Ultimate apart from other Smash games. The system does have some baffling omissions -- none of the Spirits have written descriptions explaining their origins (like trophies from previous games) and you can’t freely replay battles against Spirits you own -- but I’m finding the system to be a fun way to expand Smash’s celebration of gaming history, especially when it’s put in the forefront of Ultimate’s single-player content. With over a thousand Spirits to choose from, it can be overwhelming to nail down the most useful ones. Thankfully, we can easily narrow down the objectively most powerful Spirits to the insect-based ones, disregarding every non-insect Spirit that supposedly has higher stats or greater skills. Also, we're only picking one Spirit per franchise, or else half of this article would be Pokémon. Praising the hive wouldn't be as fun if we lean too heavily on a franchise known for creating dozens of the most popular insects on the Internet. Sorry Heracross, maybe next listicle! Do you remember Star Fox Assault? It was alright, at least in my childhood memories, but it was definitely a more… “niche” Star Fox game than the rail shooters before it. Remember the antagonists of Star Fox Assault? I barely even remember that they were bugs, though looking back at them today now that I am obsessed with insect characters, I think they look pretty rad for generic space bugs. Much like its game, the Aparoid Spirit is a very “niche” one, having the ability to nullify all control-reversing effects. This is a good effect; a very useful one even. As they say, the enemy of my enemy is my friend, and one of my biggest enemies in action games is anything that reverses my controls. Friendship aside, it’s held back by the fact that it’s still purely situational. Quite a shame that so many insect Support Spirits are relegated to these stage-specific hazard nullifiers that one of them still made it onto this list. In several cases, I actually feel one-sided stage hazards are an effective way to emulate some enemy-specific abilities, and it’s also natural players would want ways to counter them. But then you have examples where the hazards are so prevalent and debilitating you effectively need a hazard nullifier to accomplish anything at all, which ends up making the hazards somewhat of a moot point. From there, Spirits designed solely to counter these hazards feel less like allies you choose and more like locked party member slots, and the fact that they have no effects anywhere else makes it feel like they’re just… standing there most of the time. You can even bring them into multiplayer Spirit battles even though they’ll do nothing. But the Aparoid is the best of this type of Spirit I just ranted against because I said so. Behind many great Nintendo RPG protagonists, there is an early game crutch character who is a bug 66% of the time. Red had the early-evolving Bug-Type Pokémon of Viridian Forest. Marth had Jagan, an experienced paladin held back by low stat growth rates and his lack of insectoid traits. 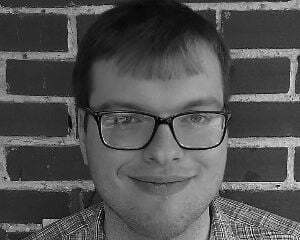 And Earthbound’s Ness had Buzz Buzz, a cluster of 16-bit pixels capable of destroying any foe with a single strike… only to be brutally murdered by Pokey/Porky’s mother just as mercilessly. Alas, Buzz Buzz’s short-lived nature translates into his Spirit incarnation, forcing you to enter battle with 30% damage, but not without a potent trade-off. 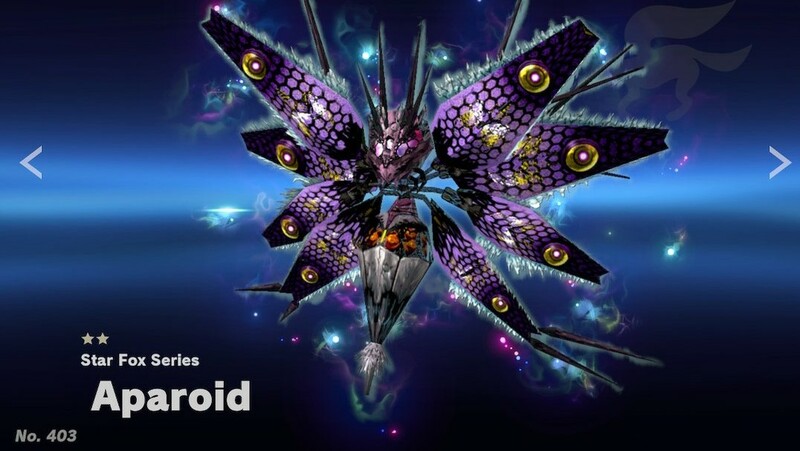 For a common Spirit, this bee-like alien boasts three support slots, making him extremely versatile. His strength is still held back by his low rank, putting his actual stats even lower than that of the next Primary in this ranking. But for such an easy ally to recruit, I found myself using him quite a while into my journey. It also helps that several Support skills and effects like Lucario’s aura can turn this damage into a viable boon, which is made all the easier by his maxed out Support slots. It helps even more that he has one of the most fun and unique recruitment fights, pitting you against a 300% damage Mr. Game & Watch as tiny as Buzz Buzz's own sprite. It requires very different strategies than normal, it's funny, and it accurately reflects the character's origins. That doesn't make him any more useful in battle, but this fight did endear me to his inclusion as a Spirit enough that I stuck to him more than many other Primary Spirits, helping me realize that having many Support slots is more important for a strong Primary than a high power rating (which doesn't include unfilled slots). The most interesting and powerful team builds in Spirits modes revolve around making combinations of Support Spirits, which Buzz Buzz makes all the easier at the start of a new playthrough. Take it from me and the original source of Kirby’s Suplex ability, bugs are awesome at suplexing their enemies. Grabs have been an integral part of the unspoken rock-paper-scissors relationships between attacks, guards, and grabs in fighting games for years. Although, the Spirit typing system makes it even more explicit that grabs are especially useful to use against defensive opponents. And I've noticed the AI shielding in Ultimate more than in previous Smash games, thus I've found myself resorting to grab-based attacks more than usual. 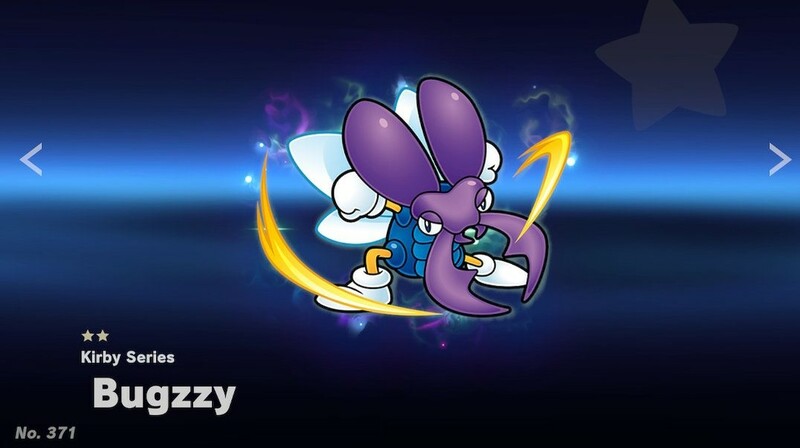 Bugzzy not only increases suplexing power but the power of all throw-based attacks. I shouldn't even have to explain this any further. You don't ignore a bug that can suplex everyone when you're making a list of the best insects to bring to a fight. You just don't. Hold on a sec… what exactly are Metroid’s Zebesians? Do they even count as insects? Well, they got that exoskeleton-looking body, big beady eyes, thin wings, and mantis-ish claws. They have to be at least an arthropod, that’s close enough to disregard the ambiguity. In addition to having well-rounded abilities across the board, the Zebesian Spirit lets you punch things somewhat harder than usual. Punching things is an easy yet efficient solution to most problems in a fighting game. It’s not always the most efficient solution -- sometimes that would be kicking things, throwing things, or summoning fireball-shaped things -- but it’s such a universally sensical solution that pretty much everyone can appreciate anything that helps them punch things harder. 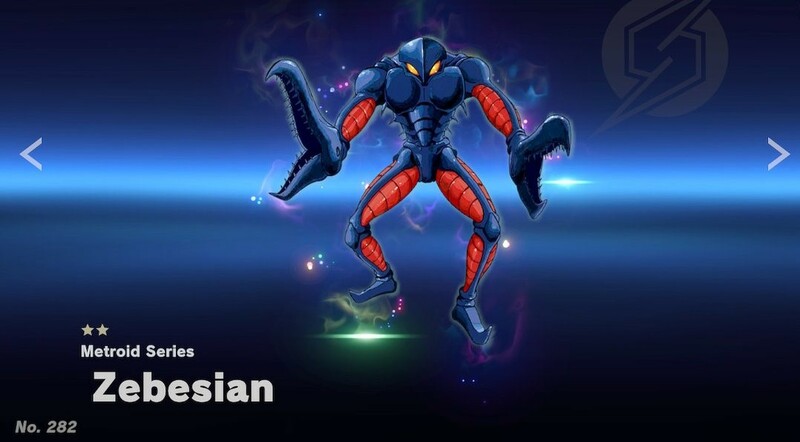 Some fighters rely more on punching than others, but use one of the many punch-happy characters in Ultimate's expansive roster and they’ll be quite happy with a Zebesian’s punchiness. Even better, this effect can easily be stacked with arm attack skills from (unfortunately not insectoid) Support Spirits, elevating your punches to extremes that allow you to channel your inner One Punch Man against some foes. I’ve said many times I prefer playing fighting games casually, but if there’s one thing I understand about high-level fighting gameplay, it’s two things: mobility is king, and vulnerability frames are taxes collected by other kings. 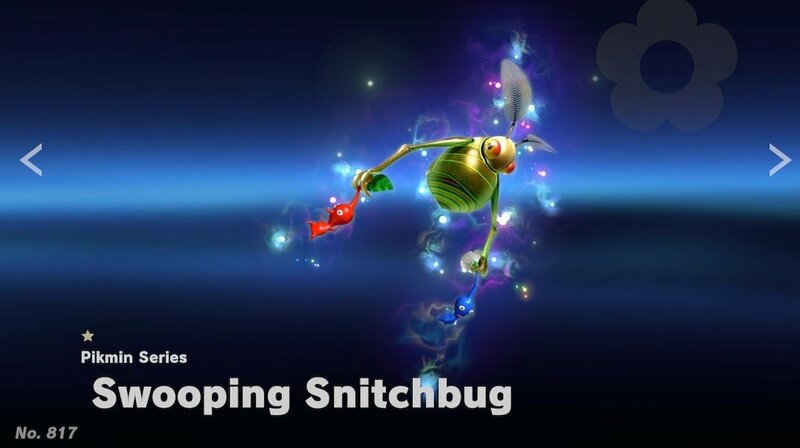 Reducing this vulnerability is why Pikmin’s Swooping Snitchbug is one of the most helpful Spirits. Jumping is one of the most essential movement options in any platforming-based game. 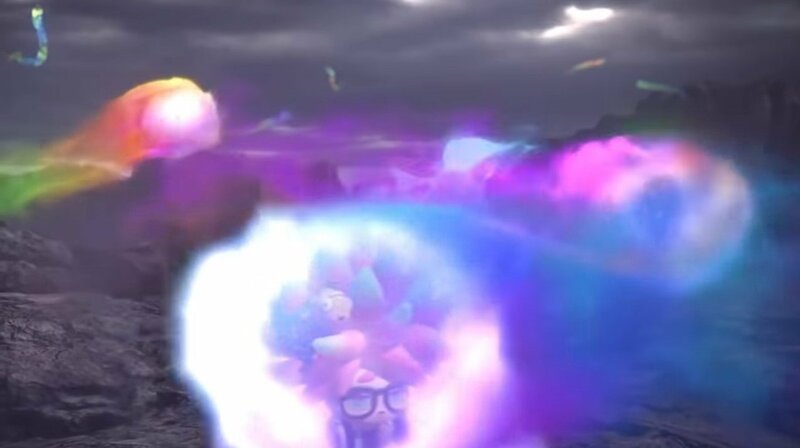 In Smash Bros, it’s offset with the price of not being able to move immediately after touching the ground again, this period of immobility referred to as “landing lag”. The Snitchbug provides its fighter with a tax cut by reducing landing lag, allowing a fighter to evade or attack more quickly after gravity temporarily imprisons them. This fraction of a second can easily be the difference between life and death in the hands of a skilled player, turning the tides against aggressive enemy parties. Even as an unskilled player, while this bonus may be hard to notice, it’s helpful to always move faster after performing a move as frequent as jumping! And for such a useful effect, it only costs one slot, allowing it to be easily combined with many other jumper-friendly buffs like extra air damage. Even the recommend option thinks this skill goes well in practically every battle. There truly is no more versatile bug than a bug who keeps you on your toes. Have you ever revived an apex predator from prehistoric times and thought to yourself, “This thing needs more guns?" Pokémon Black and White’s Team Plasma did, to the future benefit of Smash players. Adding guns may not be the most unique or dynamic strategy for a battle, but nobody’s ever questioned its effectiveness. 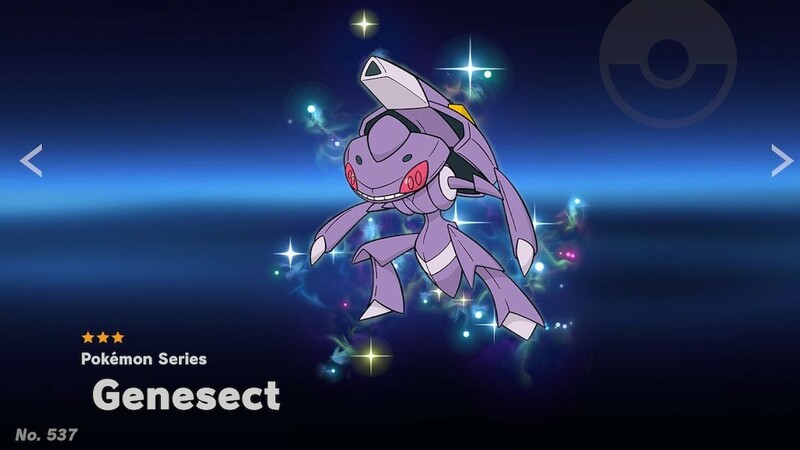 Likewise, Genesect’s Spirit doesn’t have any outstanding traits, but it’s an effective Ace-rank Primary with plenty of Support slots and strong stats. This makes it a reliable all-rounder for asserting insectoid dominance over dinosaurs, just as Arceus intended and then some. Sometimes, the best option is the most simple one, a stratagem you may especially appreciate to after claiming your first couple hundred Spirits. And dear Galeem, there’s a lot of Spirit battles in this game… which, again, is exactly what I expected and hoped for! 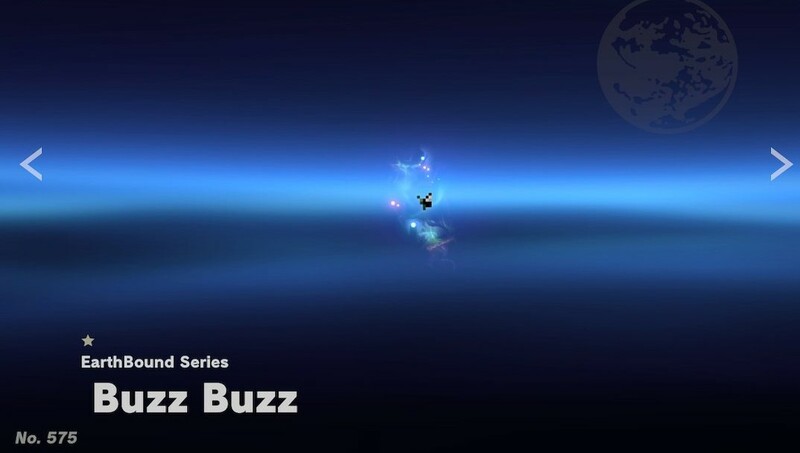 But it’s hard to deny how repetitive they are barring extremely gimmicky battles like Buzz Buzz’s, and while I’m a firm believer that repetition is enjoyable as long as the gameplay revolving around that repetition is fun, there is still a threshold where it becomes draining and exhausting unless you take your time. I hope you all are pacing yourself in your quests to rescue all of the precious buggies of the Smash universe… and all of those other Spirits too. Like Ness’s Dad. He’s a cool one. While Master Spirits can't actually be compared against others, I’ve found their Dojos to be a fun tool for further customizing teams. It should be no surprise that one of the weirdest Dojo Styles, one that mixes defense and weight with extra jump height, comes from a creature as exotic and bizarre as an insect. 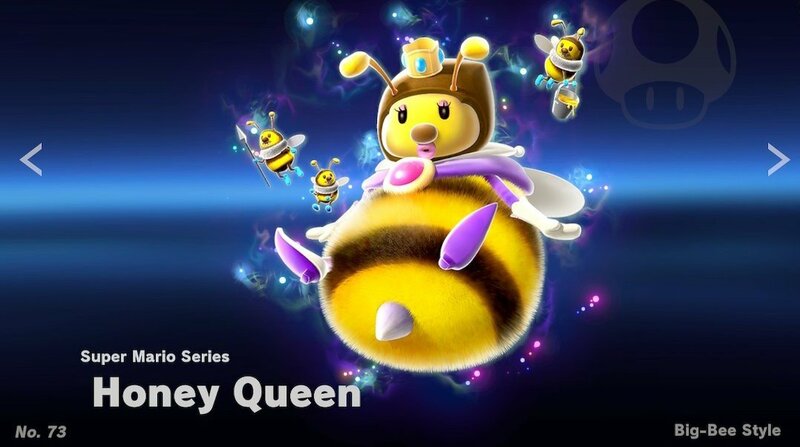 Though I am surprised Nintendo keeps pushing the Honey Queen from Super Mario Galaxy as a character in Mario and Mario-adjacent spinoffs. At this rate, I’m expecting her to be DLC in Mario Tennis Aces. That aside, I find her Style’s seemingly contrarian perks effective and appealing for a durable yet mobile fighter. It comes at the cost of offense and movement speed, which is enough of a drawback for aggressive playstyles to give it a hard pass, but I found it one of the most surprising and interesting options to toy with in my Spirit training experiments. In between equipable Spirits and Dojo Masters, customization junkies have a lot to keep them entertained in Smash Ultimate, especially if you get buggy.